Atheist-turned-Christian Lee Strobel is the former award-winning legal editor of The Chicago Tribune and best-selling author of more than twenty books. His classic, The Case for Christ, is a perennial favorite which details his conversion to Christianity. His recent release, The Case for Grace, won the 2016 Nonfiction Book of the Year from the EPCA. For the last twenty-five years, his life’s work has been to share the evidence that supports the truth and claims of Christianity and to equip believers to share their faith with the people they know and love. Vaccine-damaged children, autism, population reduction! 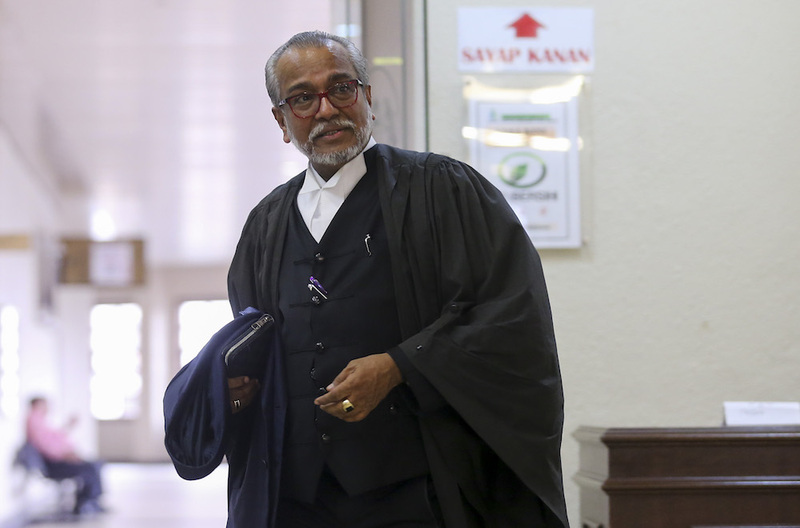 KUALA LUMPUR, April 25 — Lawyer Tan Sri Muhammad Shafee Abdullah today maintained that Datuk Seri Najib Razak is a “victim”, claiming that the former prime minister’s current situation is akin to a movie. Following the release of the Mueller report, the mainstream media tried to pull a fast one – absurdly claiming that their reporting for the last 2.5 years has been largely vindicated. 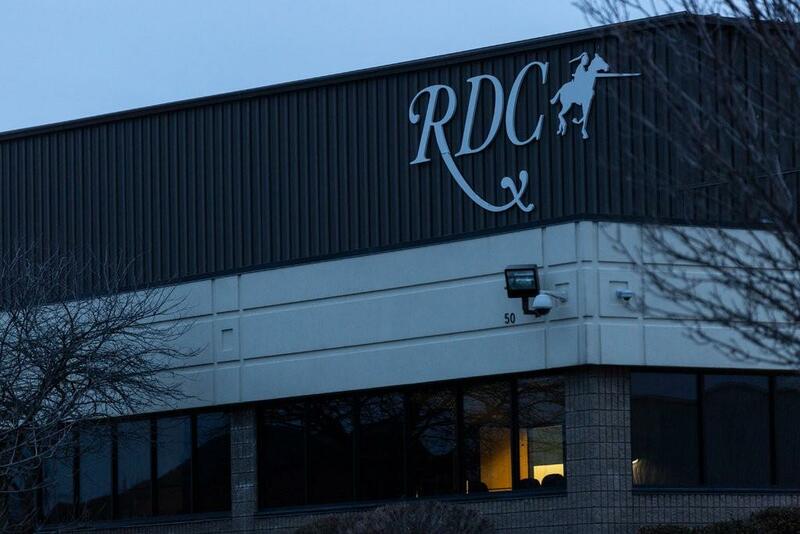 The nation’s sixth-largest pharmaceutical distributor is facing federal criminal charges over its role in the opioid crisis sweeping the country, according to the New York Times. 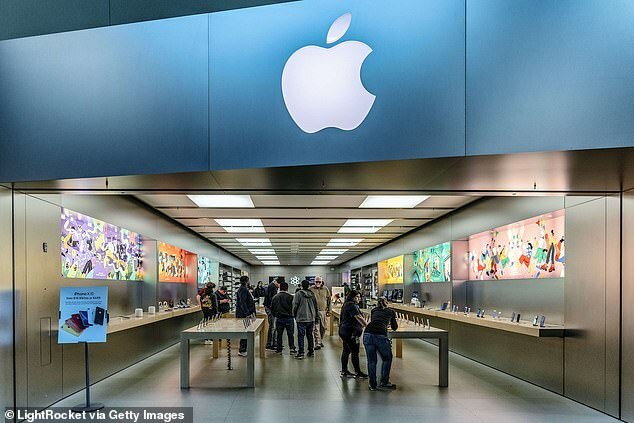 An 18-year-old is suing Apple for a whopping $1billion, claiming he was falsely arrested and charged for a series of thefts due to Apple’s facial-recognition software. 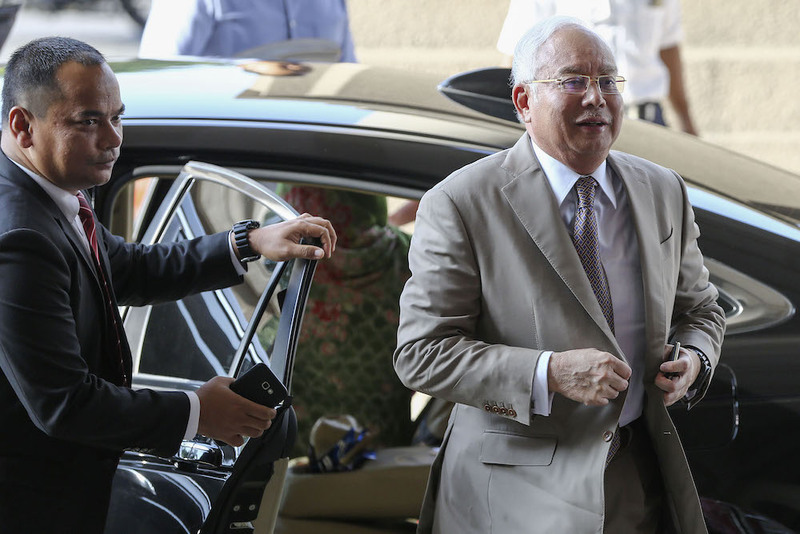 Najib Razak arrives at the Kuala Lumpur Court Complex April 24, 2019. — Picture by Yusof Mat IsaKUALA LUMPUR, April 24 — Datuk Seri Najib Razak’s lawyer today produced in court a chart of the money trail of a total RM103 million from former 1MDB unit SRC International Sdn Bhd, including a total of RM42 million to Najib himself. If our members of Congress and in the Mainstream Media seem like animatronic zombies, pushing bizarre and often anti-American narratives, it’s because many are on the take from foreign powers. The pervasiveness and the perniciousness of the bribery and influence peddling that has corrupted our political process is woefully under-reported. I’ve talked a lot about the perniciousness of the Globalist technocratic aspect of this corruption but Washington has also become a playground for desperate foreign interests and ultimately, the interests of everyday Americans have gotten lost. 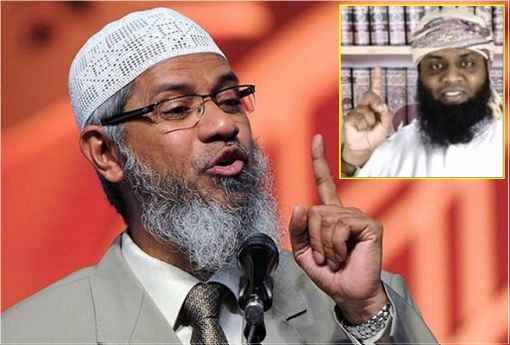 Was he inspired by [toxic] preacher Zakir Naik? As people continue to digest the fact that at least 290 people were killed, including at least 39 foreign tourists, and more than 500 injured in a series of suicide bombs tore apart churches and hotels across Sri Lanka on Easter Sunday, questions have been raised if the radical Muslim extremists could have been stopped before they blew themselves up. Simply put, 5G is Microwave Radiation – it WILL damage you in more ways imaginable! * They’re totally lying about the 5G roll-out!